The perfect shampoo for children! At last! 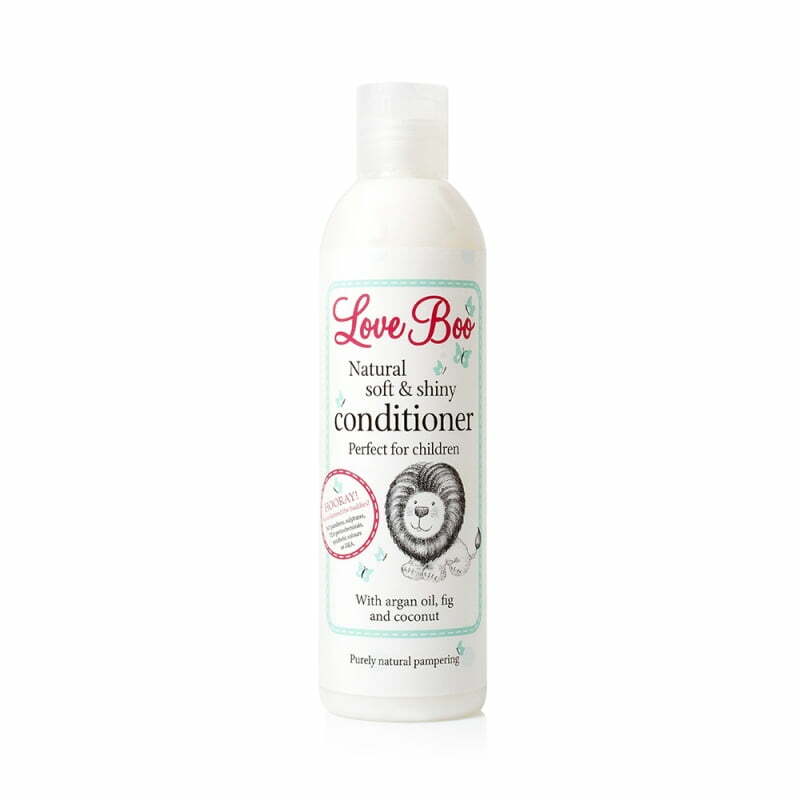 A natural shampoo that's tough on tangles yet leaves hair soft, shiny, manageable and smelling delightful! Our family shampoo is full of luxurious ingredients, yet is gentle on scalps and suitable for all hair types. It has a delicious light and creamy signature Love Boo scent leaving hair smelling and feeling wonderful! Contains argan oil to leave hair silky and ultra-glossy. 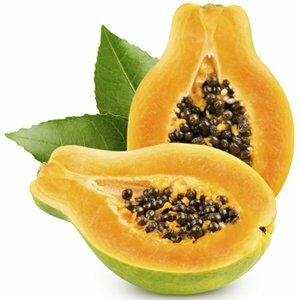 Coconut, fig and papaya extract strengthen and condition. Suitable for all the family from birth. A gentle alternative to normal chemical-filled offerings! For mega-tough tangles (and glue, glitter and all the other things your little one can manage to get in his or her hair) repeat application. 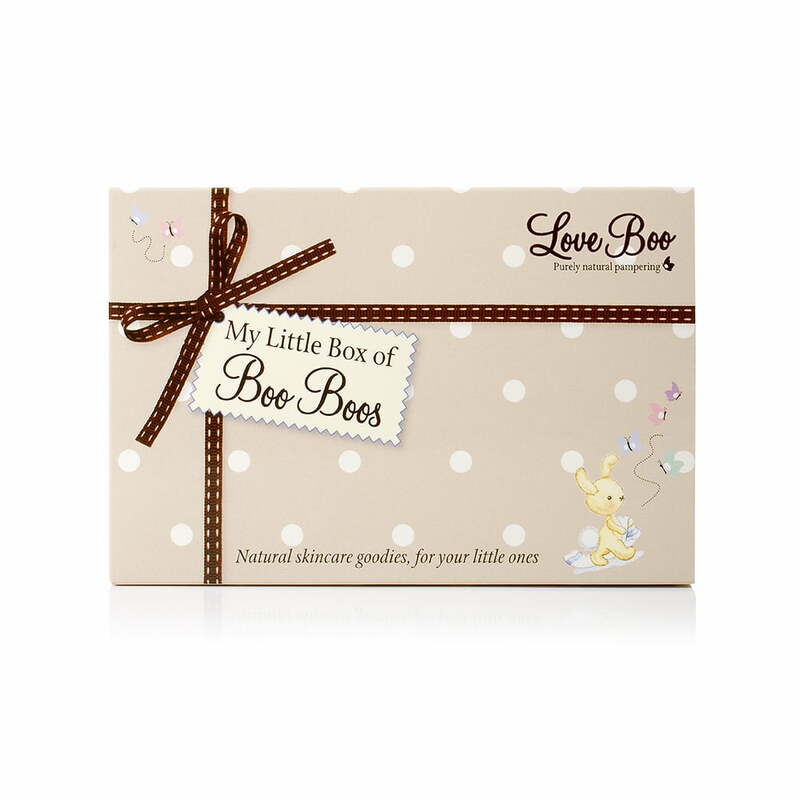 The gorgeous scent will keep your little one's hair smelling yummy long after drying! My young daughter has a sensitive scalp and she loves this gentle shampoo and keeps asking me to sniff her hair after it's been washed.The smell is a combination of coconut and talc which is divine! Her hair has become very silky and shiny and so soft that the whole family has started to use it.Highly recommended. Its kind, free of nasties, cleans the hair really well a little goes a very long way, one bottle lasted us one year, really happy!